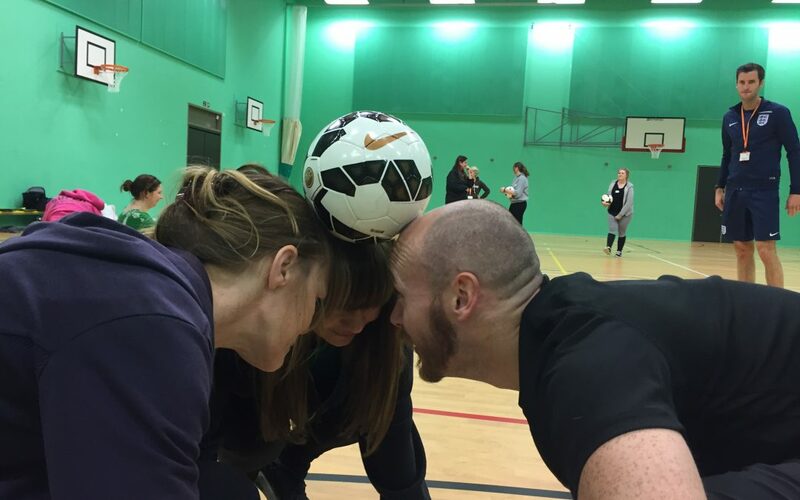 Our first cohort of trainee teachers are fast approaching QTS and what a year it has been. 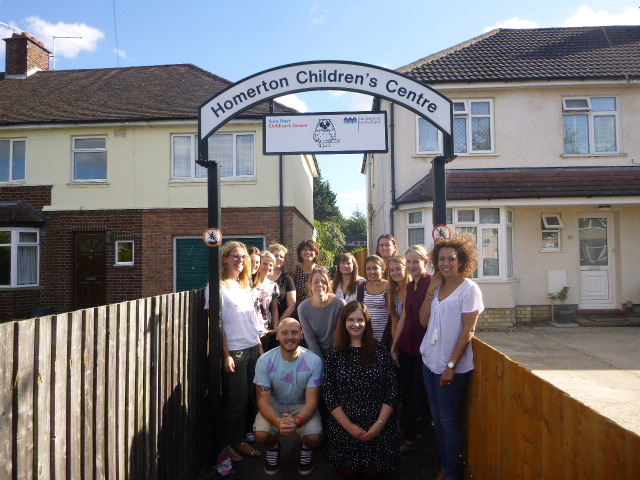 Cambridge Early Years Teaching School’s 13 trainees have been participating in Peer-to-Peer sessions. 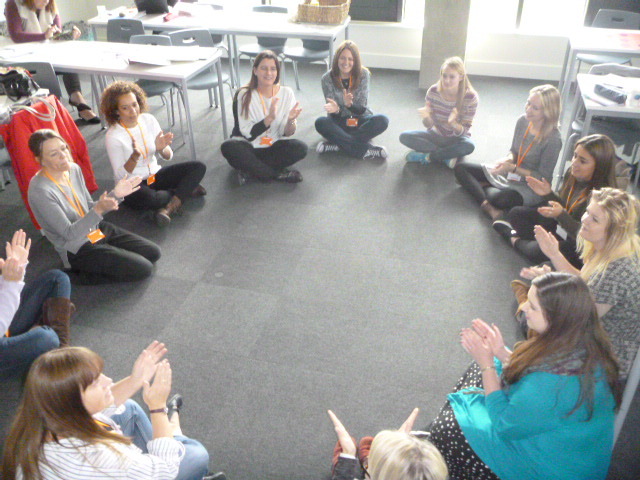 This half-term, Cambridge Early Years teaching school welcomed our first cohort of 13 trainee teachers.